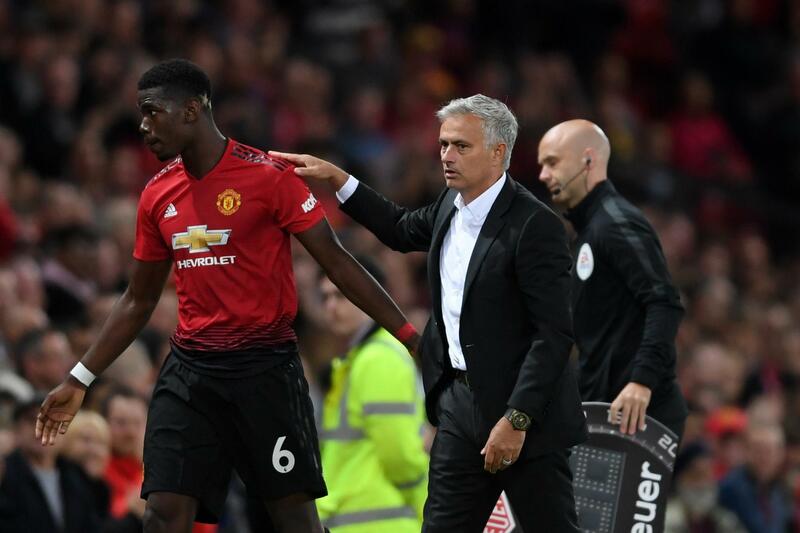 Manchester United will reportedly refuse to sell midfielder Paul Pogba this summer, despite speculation that his relationship with manager Jose Mourinho has broken down and reports suggesting that the world cup winner wants out. The Frenchman’s comments following United’s opening-day win over Leicester City are understood to have angered Mourinho, causing another fallout between the pair just one game into the new campaign. And Pogba is thought to be desperate to join Barcelona this summer regardless of whether he is able to mend his relationship with Mourinho, but The Mirror reports that United are unwilling to sanction the move. Barcelona remain interested in the World Cup winner, but United have ruled out any sale due to the fact that they would be unable to bring in a replacement until the English transfer window reopens in January. Pogba has reportedly told United that they can only communicate with him via his agent Mino Raiola, causing a further breakdown in the rapport between the two parties.